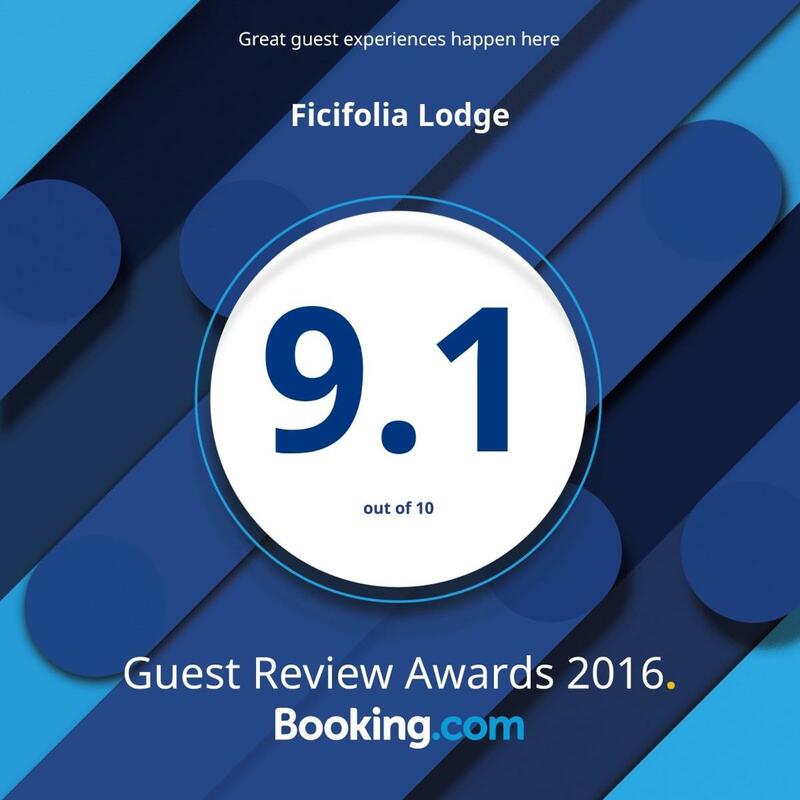 Ficifolia Lodge offers boutique style accommodation in a small friendly way. Experience friendly local hospitality where we share our special secrets about Kangaroo Island. One of the best sellers in Parndana! Located in the small farming township of Parndana. Our self-contained apartments are offered as "room only" or "bed & breakfast" styles. Each apartment has open plan dining, kitchen & lounge areas with private bathrooms. Choose from two bedroom or our one bedroom Deluxe apartment, designed specifically for couples. Guests enjoy free WiFi during their stay. Parndana is home to several cafes a supermarket and Hotel and is often referred to as the "Heartland region" of Kangaroo Island. Our location provides easy access to the major tourist attractions of Kangaroo Island including Flinders Chase National Park, Kelly Hill Caves, Remarkable Rocks and Seal Bay.